It’s hard to tell in that photo, but that bin is nearly full, and mostly of brown! Brown has been sharing a bin with yellow* but thanks to the Jawa Sandcrawler I now have enough brown bricks that they can move out into their own bin! (Which is good because that’s a lot of the reason I bought the Sandcrawler.) 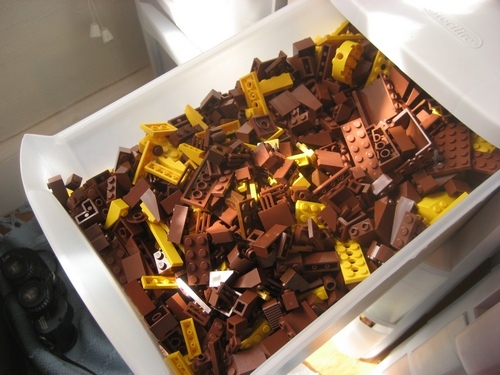 In fact, this is the first time I’ve sorted bricks in which the majority of the stuff in the bin was a color other than black, dark gray, or light gray. Speaking of which, some serious drama went down in the sorting bin. There were three Batarangs in there! So give it up for brown, graduating into its own bin! Our little baby is all grows up! * – Yes, I know. 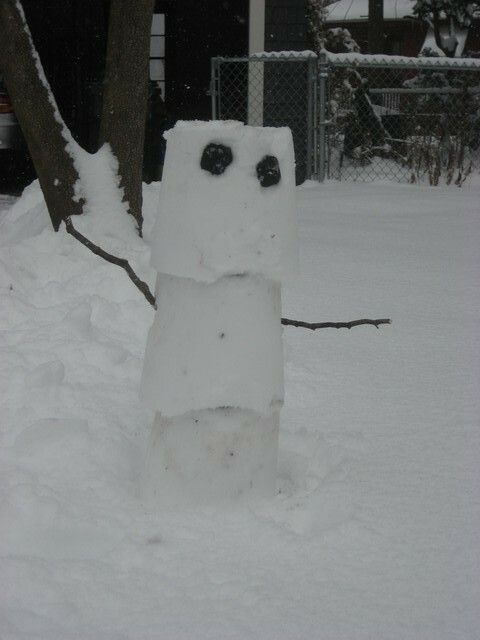 This entry was posted in Lego and tagged congrats!, lego. Bookmark the permalink.